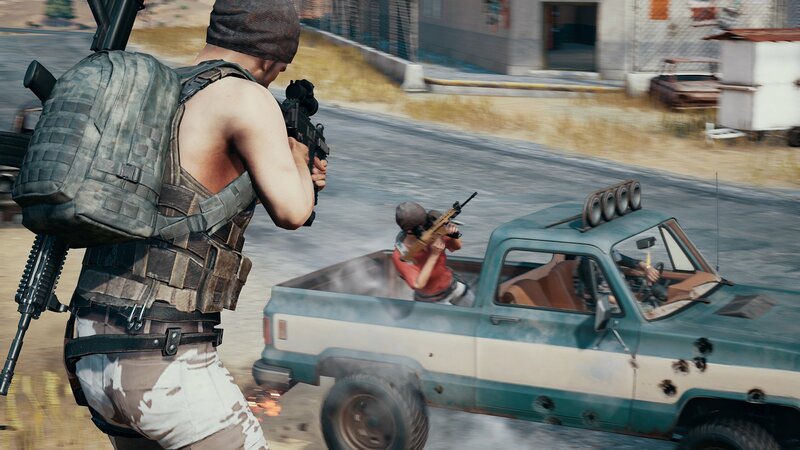 Playerunknown’s Battlegrounds has become quiet the phenomenon over the last year. It has topped charts with being the most played game and gaining a massive audience in a significantly short amount of time. 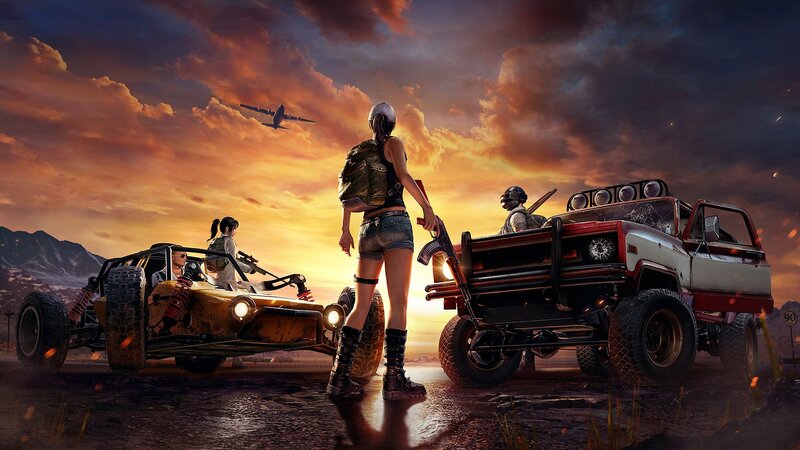 With PUBG coming to mobile for free, backed by Tencent Games and developed by Lightspeed Studios, it has found an even bigger audience – one that plays on smartphones and has easier access due to it’s free-to-play nature. And it might be one of the biggest achievements in mobile gaming in a very long time. For, for those who somehow do not know, PUBG Mobile is a Battle Royale game – you jump off an airplane along with a hundred others, land on an island with nothing but your wits, run around picking up weapons, ammo and gear, and kill anyone that comes along your way. There’s a circle that’s constantly shrinking, getting players to move closer to each other. The last person standing is the winner. Firstly, PUBG Mobile is almost as fully featured as on the PC. You can switch between third and first person, jump, vault, crouch, lean and shoot from behind cover, use scopes and toggle between different levels of zoom, drive vehicles, and a lot more. And all of this is fitted onto a mobile interface without being overly obtrusive. 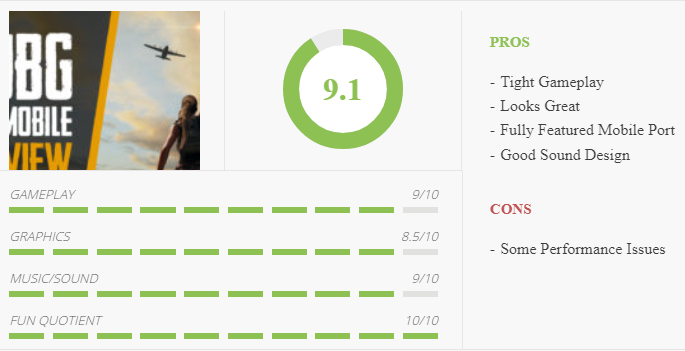 The controls feel precise, and the shooting is fun. There’s also a fair amount of depth to the game, which makes it fun to keep coming back and get better. The game also looks pretty impressive. The graphics can be adjusted to run well on your device, and look great if it can handle it. It’s not nearly the same as PUBG on PC, but that’s not a fair comparison. Servers are also reliable and matches feel fair. Also, due to the immense popularity of the game, it’s always just a matter of seconds to get into a new round. There are two main maps – Erangel, a more jungle environment with some buildings and zones in between. It gives way to more close up encounters. 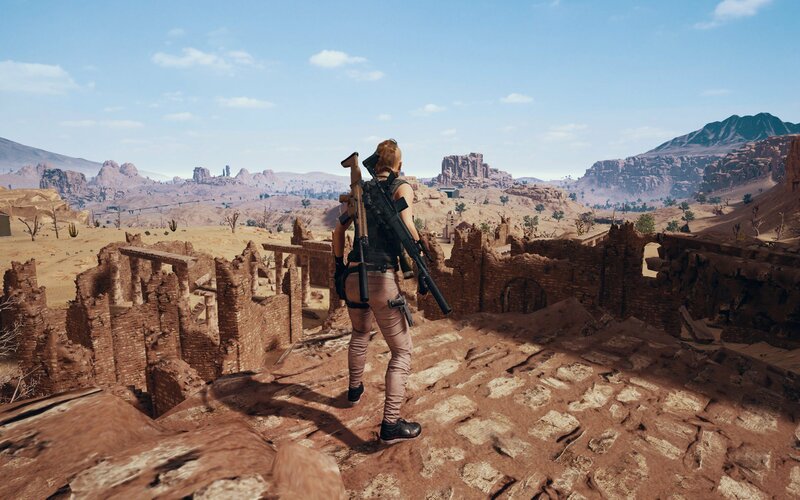 Miramar is a desert map with a lot of open space in between. Sniping is a preferred tactic in this map. Other than the Classic Battle Royale mode, there’s also the Arcade mode which offers a good variety between some modes with a faster gameplay style. The War Mode allows respawning and is a fun way to rack up kills and hone shooting. Other modes have similar variations, and are a ton of fun. The Classic mode is where the real meat of the game is, and it’s intense. Final moments can be heart-pounding and exhilarating, and standing victorious among a hundred other players is immensely satisfying. 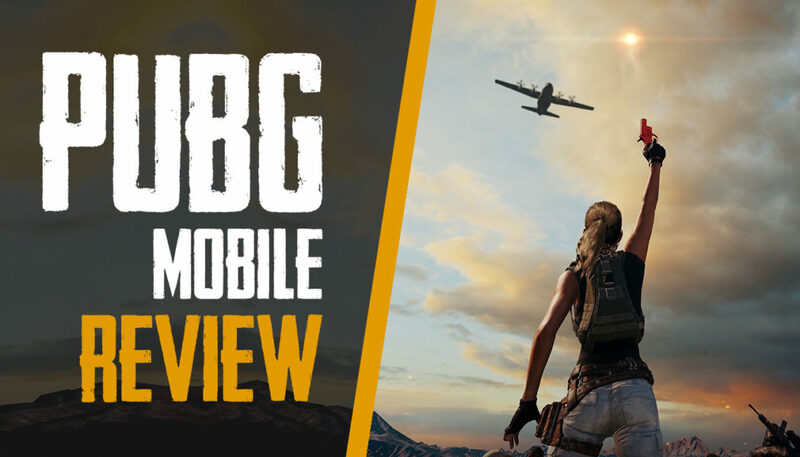 Overall, PUBG Mobile is a fantastic game, and incredibly fun, either solo or with friends. The developers have done a great job of regularly patching in new features and fixing issues with constant updates. I can’t wait to see the game grow and evolve over the next few months and years.